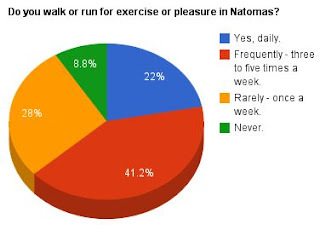 “Streetwise: Walking & Biking In Natomas” examines whether efforts to create a healthy, walkable and bikeable community in Natomas have been successful. Just across the American River from downtown Sacramento live thousands of the city’s residents. They make their homes in Natomas which occupies merely one-fourth of the greater Natomas Basin – a massive 55,000 acres in all, surrounded by two rivers and a network of drainage canals. Area residents, he said, were expected to work, shop and play in downtown Sacramento. The area is now comprised of several distinct neighborhoods – defined in part by two interstate freeways – and sprawls across 22 square miles from Garden Highway, where Tretheway lives, north to the city limits near the Sacramento International Airport. In the past 10 years, the Natomas population has more than doubled. Area amenities include a multiscreen movie theater, numerous restaurants and clothing stores, a sports and entertainment arena, miles of bike and walking trails, and the promise of more to come. THE NEW I-80 BIKE AND PEDESTRIAN BRIDGES. Today, Sacramento city officials will celebrate a new bike and pedestrian bridge which, for the first time, connects the Natomas community’s trails, located north of Interstate 80 to trails south of the freeway. The grand opening event scheduled for 9:30 a.m. at Peregrine Park is just short of historic in a community where connectivity has long been a focus. The $6.1 million project includes a nearly two-block-long bridge over the freeway and a smaller bridge across the West Drainage Canal along with new connections to existing bike trails. 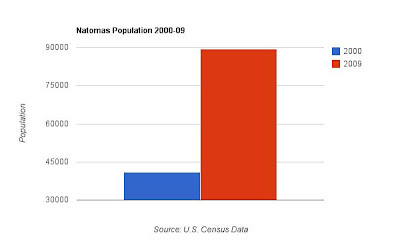 Over the years, between 1950 and 1980, south Natomas grew predominately as residential subdivisions. The South Natomas Community Plan approved by city officials in 1978 envisioned the area as a high-density, transit-oriented, residential community. But changes in the community and its expectations for the area paved the way for a revised South Natomas Community Plan in 1988 which included new parks, riverfront access, a proposed light rail line and connections to new and existing parkways frequented by cyclists. 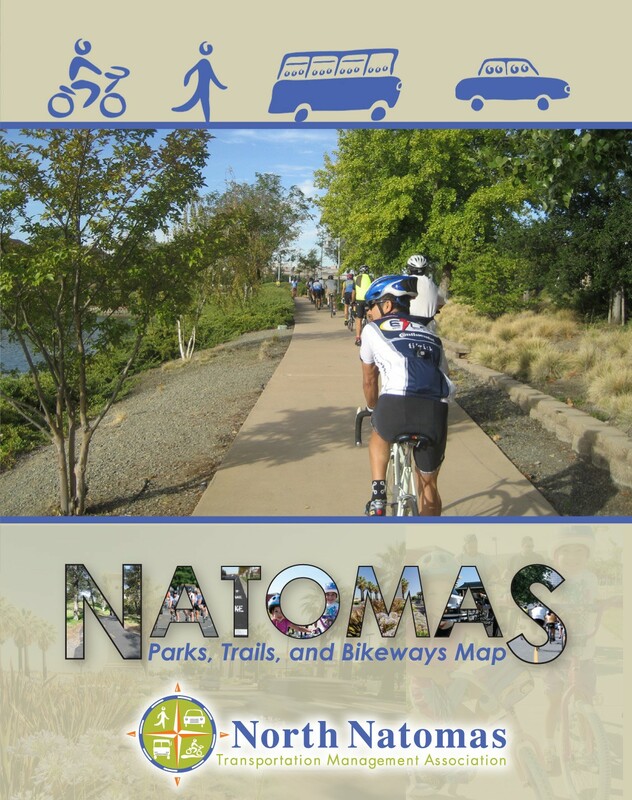 When work on the 1994 North Natomas Community Plan rolled forward, significant efforts were made to accommodate bikes and pedestrians, said city traffic engineer Hector Barron. 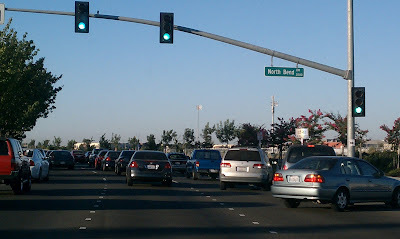 The community plan for north Natomas envisioned a mixture of residential, employment, commercial and civic uses in the new-growth area interdependent on transit service and a network of connections linked by streets, public transit routes, and linear parkways with bike and pedestrian trails. Homes were to be within walking distance of open space and employment centers pedestrian friendly. 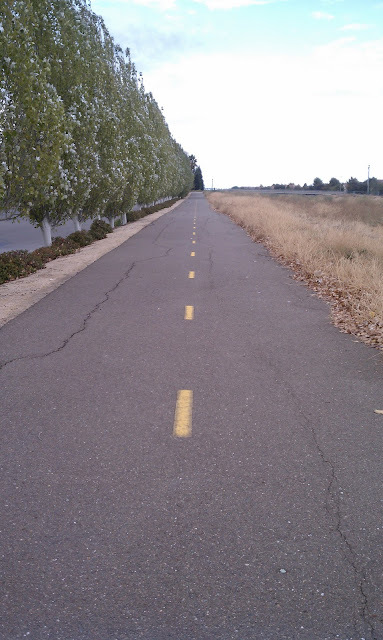 “Citizens will use pedestrian trails or bikeways as part of their work commute pattern to move to and from commercial centers, civic uses, and recreational facilities, or solely for recreational activity,” reads the 1994 North Natomas Community Plan. The city’s planners and traffic engineers tried not to repeat mistakes made in growing south Natomas, Tretheway said. For example, he said, a bike and pedestrian bridge once planned from Truxel Road to downtown Sacramento was eventually erased from plans for south Natomas. Later, three bike and pedestrian bridges over Interstate 80 – including the one opening today – were planned. 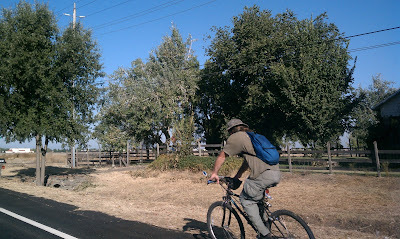 A CYCLIST ON DEL PASO ROAD IN NATOMAS. Terri Tavita lets her 10-year-old son ride his bike 1 mile to and from school, but not without misgivings. 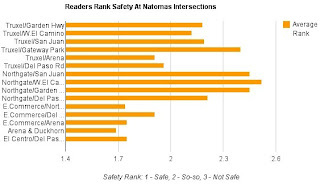 Concerns about traffic safety top the list. Tavita said she’s seen firsthandhow drivers roll through uncontrolled intersections oblivious to bike and pedestrian traffic. And she’s well aware of the accidents near neighborhood schools in recent years. Just three weeks ago, a Two Rivers Elementary School student was hit by a car as he rode his scooter to school. The city-run “Captain Jerry Traffic Safety Program” will visit the Two Rivers campus next week to teach students how to travel safely to school – from walking in crosswalks to watching for cars to cycling rules of the road. But parents and those who live near area schools complain: it’s drivers who make Natomas roads unsafe for young pedestrians and cyclists. 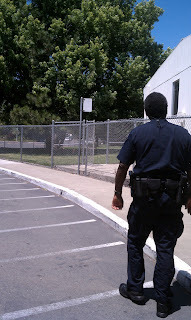 Laurence Wilson lives adjacent to a four-way stop and kitty-corner from Heron School, a K-8 campus of 800-plus students. Wilson said he rarely sees drivers stop at the intersection, even when school is in session. A block from Wilson’s house, in September 2010, an 80-year-old woman crossing the street was struck by a car and killed. An hour later, less than a mile away, a boy on a bike was the victim of a hit-and-run accident while on his way to school. Within the same week, a young girl collided with a vehicle as she crossed the street in front of Witter Ranch Elementary. These three incidents spurred city Councilwoman Angelique Ashby to hire retired police officer John Banks in February to work part-time as a traffic and school safety coordinator for District One. “One child injured is unacceptable,” Banks said. Banks and a city traffic engineer inspected school sites throughout the Natomas Unified School District to identify changes needed to striping, signage, traffic flow and parking which would improve student safety. A report including these recommendations was presented bythe city to the school district in July. 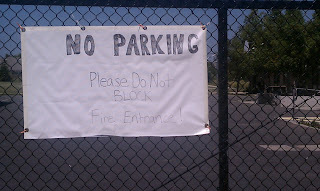 The city finished some improvements at Witter Ranch Elementary School over the summer. Parent Larry Richardson participated in the series of community meetings which led to the changes. His 7-year-old daughter suffered a bad case of road rash as a result of last year’s accident – when she collided with a vehicle in September 2010 – and still has a scar to show for it. Students who attend the Twin Rivers Unified School District’s three elementary schools situated adjacent to the Northgate Boulevard corridor are guided across one of the busiest roadways in Natomas by city crossing guards. Gardenland Northgate Neighborhood Association president George Azar still remembers when he was a child and a friend of his brother was hit by a car and killed in front of Smythe, now a charter school, on Northgate. In December 2009, a preschooler walking to the school was killed by a hit-and-run driver near the same spot (memorial pictured above). To date, the driver has not been apprehended. “Northgate has always been a problem,” Azar said. A transportation mode survey in 2004 showed a disparity between how many Natomas students living within half a mile walked or biked every day to their school. Safety and fast traffic were reasons cited by parents why their children did not walk or bike. 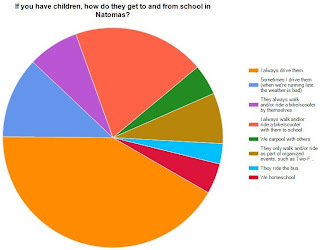 The survey found the further students lived from schools, the less likely they were to walk or bike. Many parents reported their kindergarteners through fifth graders were too young to walk or bike.Twenty-five percent of the parents who responded said they preferred to drive their children to school. Armed with these survey results from 2004 and input from the community in the 2006 “Report on Recommendations from Community Design Workshops in North and South Natomas,” the Natomas Unified School District applied for and was awarded a federal, multiyear Safe Routes To School grant in 2007. 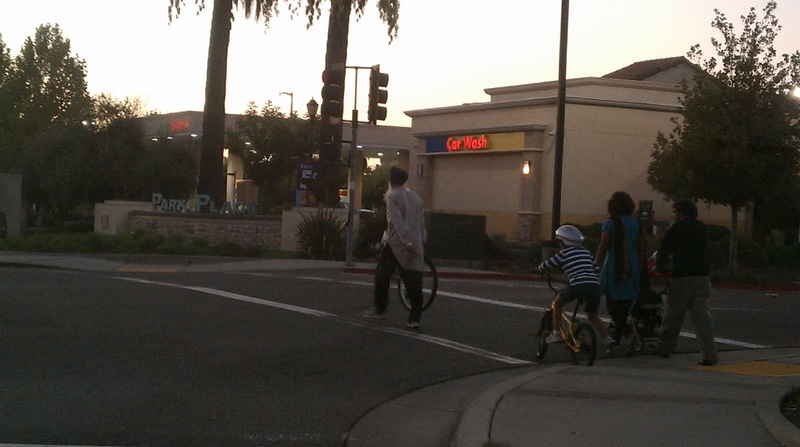 The mission of Safe Routes to School is to improve children’s safety while walking and bicycling to school. According to Cannon, the infrastructure portion of the grant – which entails changes to sidewalks and crossings adjacent to Bannon Creek, Jefferson and Natomas Park elementary schools – has been scoped by the district and city, and is currently in design by the city traffic engineering department. 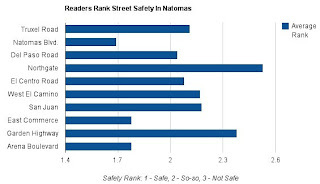 In August 2009, the district hired Safe Routes program coordinator Dario Gonzales who quickly got to work on the non-infrastructure portion of the grant which is to develop programs which encouraged walking and biking to Natomas schools. 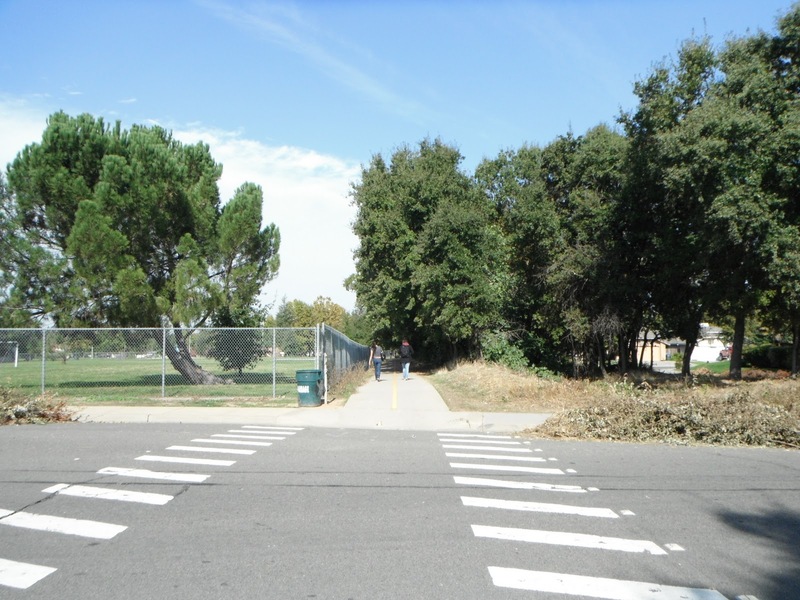 Some campuses, such as Natomas Park Elementary, already had grassroots walk-to-school programs in place. Others needed to be started from scratch. For example, Gonzales teamed up with the North Natomas Transportation Management Association to kickoff a walking and biking program at Witter Ranch in May and again this school year. Last year, Gonzales also worked with Two Rivers Elementary on a variety of biking programs. When a needs assessment showed students did not have helmets to wear, Gonzales joined forces with the school’s PTA group to coordinate helmet fittings and giveaways – more than 100 helmets in all – twice last year. 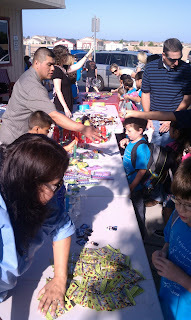 Bike-to-school events, held every Friday, included incentives for students. 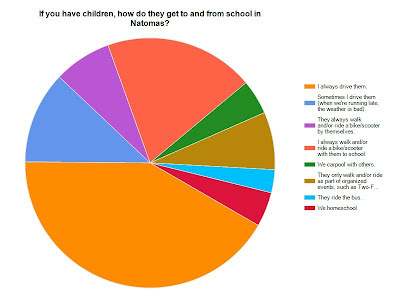 Weekly walk (or bike) to school programs have thrived at several Natomas-area schools in recent years. At Heron School, a core group of students participate every week – rain or shine – in Footloose Friday walks and rides. “It’s supposed to be a healthier lifestyle for them, but it has also deepened the sense of community,” said Beth Mahony, now in her third year as a volunteer leader who guides students from a neighborhood park to the back gates of Heron School. Creating a cycling community for children to be healthy and stay alert when they are at school, is a perfect combination, said Garcia. He’s had up to 20 students and their parents participate on rides. The North Natomas Transportation Management Association also works with one of the Twin Rivers Unified School District’s schools in Natomas. Regency Park Elementary has a Two Feet Tuesday walk-to-school program. 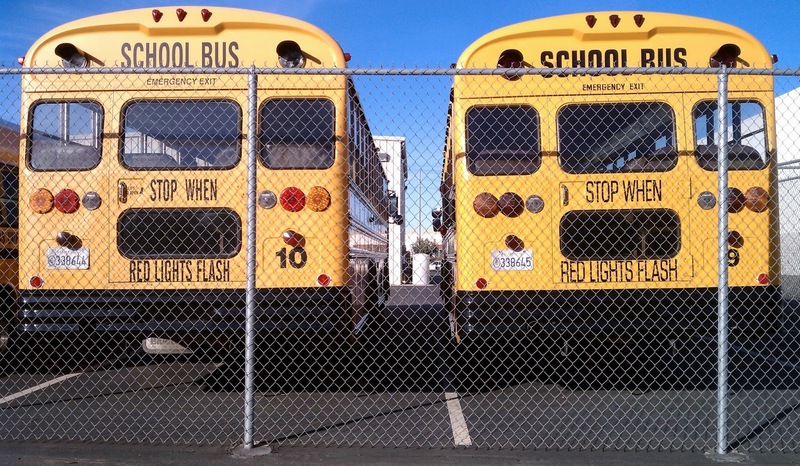 Principal Michael Reed said the North Natomas Transportation Management Association’s programs have raised awareness around safety issues while the competitive aspects keep students engaged. 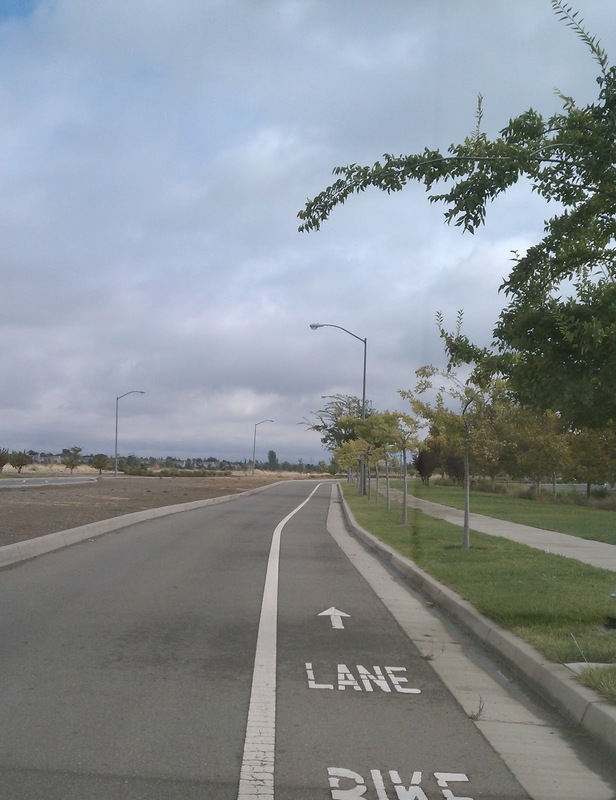 One of the most popular rides for bicyclists in Natomas could be one the region’s most dangerous. 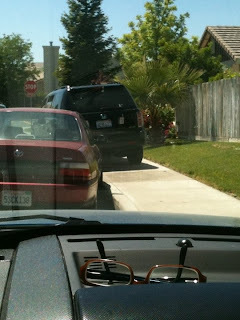 Garden Highway is a winding, two-lane road which runs parallel to the two rivers that border the Natomas Basin. Here, the legal speed limit tops 45 mph. 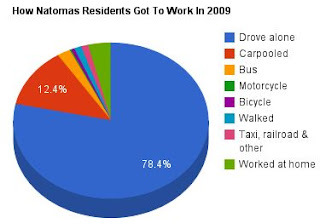 While the Natomas population has nearly doubled over the past 10 years, the number of those biking along Garden Highway has also increased and those cyclists who commute from Natomas to downtown must first cross, and then ride along a portion of, Garden Highway. Efforts to improve relations between Garden Highway residents and cyclists over the years have proven temporary, at best. A proposed fix that would pave the adjacent river levee could relieve tension between the two groups, and also benefit pedestrians, but lacks funding. Elsewhere in Natomas it’s the wider, multi-lane streets that can create a hazard for those who walk and bike. According to north-area police Capt. James Maccoun arterial roadways are designed to move people faster and have higher speed limits. Wider streets take longer to cross by foot, exposing pedestrians – and cyclists – to higher safety risks, he said. 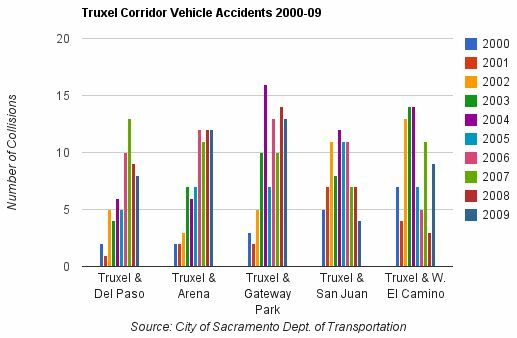 CHP data shows higher concentrations of bike and pedestrian accidents with motor vehicles at intersections and along multi-lane streets in Natomas such as Truxel Road, Northgate Boulevard, San Juan Road and West El Camino Avenue. Over the past 10 years, more accidents were reported between cars and cyclists than between cars and pedestrians. According to Dangerous by Design, a report published earlier this year by Transportation for America about an “epidemic” of pedestrian fatalities nationwide, Sacramento ranks as the eighth most dangerous city for walking in California and No. 22 in the United States. Sacramento police Lt. Gina Haynes was so troubled by the number of pedestrian and cyclist fatalities citywide, she launched pedestrian awareness and ride safe bicycle campaigns last year. Police implemented pedestrian “stings” where drivers were cited for failing to yield to those on foot. Rules of the road – such as wearing helmets and riding the right direction in bike lanes – were also enforced for cyclists. In February 2004, officials amended the city General Plan to include “Pedestrian Friendly Street Standards.” The goal: to encourage more walking and cycling. Two years later, in September 2006, the city adopted a Pedestrian Master Plan meant to improve walking conditions and create a “walking capital.” In turn, city dwellers could reap health benefits, encounter less traffic, help improve air quality and save money by not driving. According to traffic engineer Hector Barron, the city works to install traffic controls when a neighborhood is built. 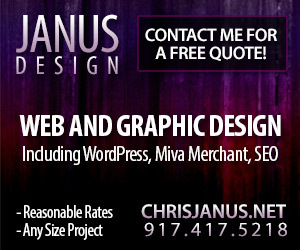 “Sometimes, because development does not all happen at once, you see improvements over time,” he said. When residents report traffic concerns, he said, the city investigates. A city-run traffic calming program empowers residents to help identify measures to slow vehicles, making streets safer and more attractive to pedestrians. 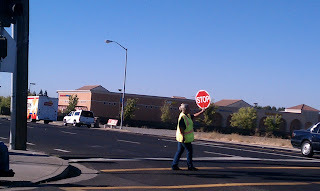 To date, several traffic calming projects – including one Laurence Wilson volunteered for in 2008 – have been completed in Natomas. The traffic calming plan Wilson helped work on focused on residential streets surrounding Heron School, located across the street from his house. By project’s end, speed humps, marked crosswalks, pedestrian islands and other measures had been added to streets around the K-8 campus. According to Wilson, results have been mixed. 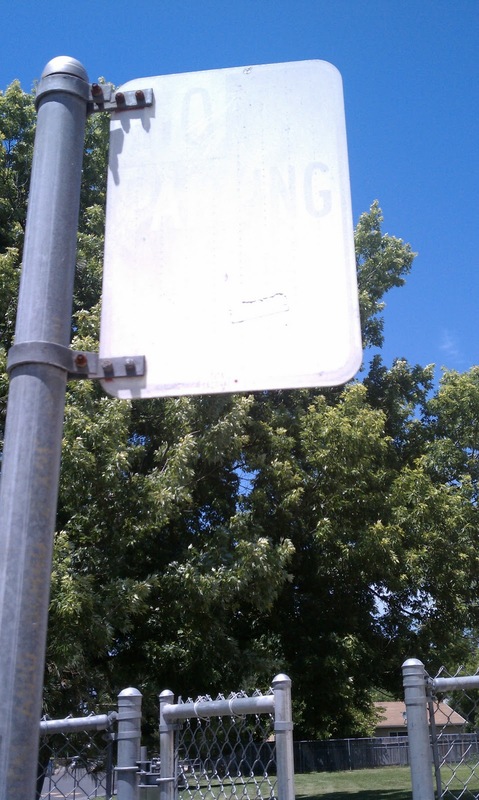 Drivers have slowed, he said, but rarely stop at the intersection where signs were added. Planning for bicycles and pedestrians played a significant role in building out the Natomas community, Barron said. “It is probably one of the largest efforts of the city of Sacramento to try to make it a multi-modal area,” he said. “It is the only area in Sacramento where transit is planned out. Multi-modal communities have more than one method of transportation available. Generally, the term refers to the walking, biking and the use of public transportation such as buses in addition to driving motorized vehicles. 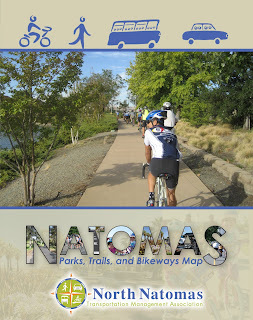 Key features in the South Natomas Community Plan included several bike- and pedestrian-friendly parkways and a proposed light rail line that would connect walkers and cyclists in south Natomas to the central city and as far north as the Sacramento International Airport. The North Natomas Community Plan envisioned smaller commercial centers within walking and biking distance of homes; larger shopping areas were to be accessible by bus and the proposed light rail line. 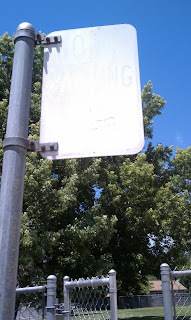 Budget cuts to public transportation have resulted in limited bus service throughout Natomas. Lack of funds have also delayed building the light rail line from downtown Sacramento to the airport by several years; the project has been pushed back – twice – from 2015 to 2021. Even the local school district only buses middle schoolers who live south of Interstate 80 and special needs students. “The plan looked pretty good on paper, but when it came down to building, that’s where things diverged quite a bit,” said Chris Holm, a project analyst for Walk Sacramento, a nonprofit community group working to create walkable communities throughout the city. The North Natomas Community Plan was changed and lost neighborhood commercial areas, building was sporadic and spaced out throughout the area, the road system changed and planned schools disappeared altogether, according to Holm. Connectivity refers to the street and pedestrian network. In Natomas, the lack of connectivity is an obstacle from being a truly walkable and bikeable community for residents like Karen Quant. Quant uses the walkways atop neighborhood canals when the weather is nice, but had envisioned a community where she could walk to places and get things – errands – done, too. “I wanted to have a community where walking was a way of life and not as much an event,” she said. Former city councilman and longtime Natomas resident Ray Tretheway said the region has more off-street and on-street bike paths than anyplace else in Sacramento. But incomplete bikeways and missing links between trails are confusing to cyclists, he said. The new bike and pedestrian bridge over Interstate 80 opened earlier this month is a first step toward connecting trails north of the freeway to those on the south, but the status of two more, long-planned bridges – one over the freeway at Truxel Road and another closer to Northgate Boulevard – is unknown. City councilman Steve Cohn, a new representative for south Natomas neighborhoods as a result of redistricting, has pledged to review both the 2003 Gardenland-Northgate Strategic Neighborhood Action Plan and 2006 Northgate Boulevard Streetscape Plan. Both plans tackle pedestrian safety issues, however, funding a multi-million dollar project along the well-traveled corridor might prove to be a challenge. 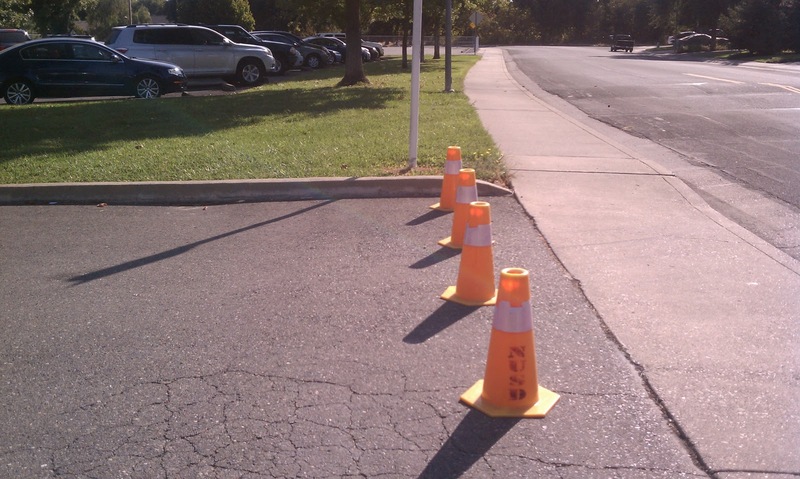 For the nonprofit North Natomas Transportation Management Association working with the city on connectivity fixes including curb cuts, resurfacing north-area bike paths and finishing others has been a priority. Marc Laver’s daughter was nearly hit by a car on the way to school the second day of kindergarten in 2009. The Lavers’ wasn’t the first close call at Natomas Park Elementary School. In fact, California Highway Patrol records show three accidents where pedestrians were hit by vehicles in the morning, in front of the then year-round campus, in August 2007, September 2008 and June 2009. 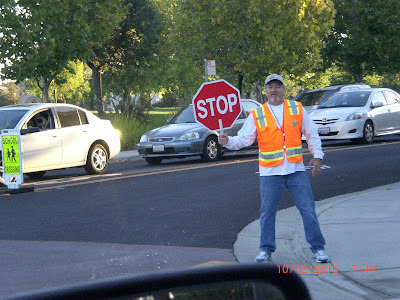 “The school district was too bankrupt to hire a crossing guard, so I voluntarily did it,” said Laver. Armed with a safety vest, whistle and handheld stop sign supplied by the district’s Safe Routes To School coordinator, Laver helped manage traffic at the busy intersection of Gateway Park Boulevard and North Bend Drive for two years. At times, other parents helped Laver – who only missed his post when sick. 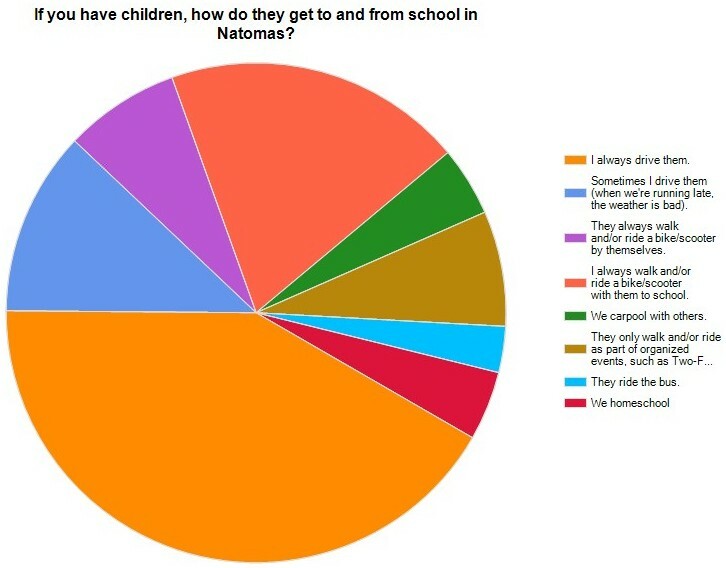 A survey conducted by THE NATOMAS BUZZ, as part of this special series on walking and biking in Natomas, confirmed most parents drive their children to school. The survey also found the second largest percentage of parents walk or bike to school with their children, while fewer youngsters walk alone to school or carpool. 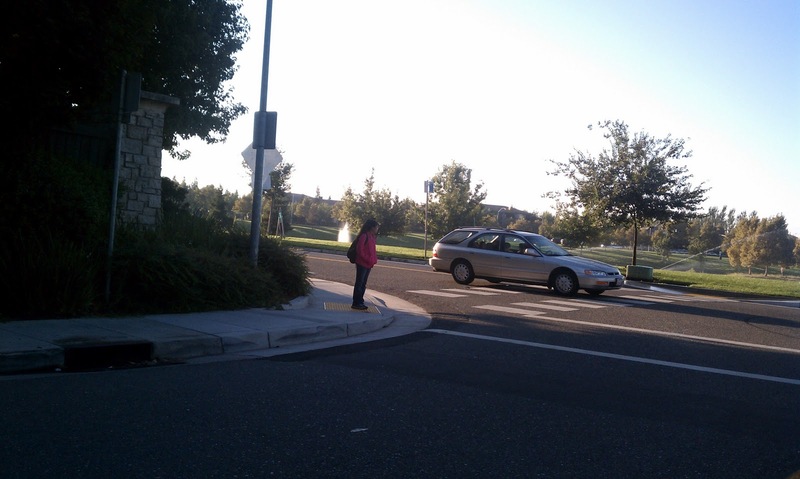 According to numbers collected by the North Natomas Transportation Management Association, more students have started to walk to school. According to Meng, this data reflects the average number of children who get to school by an alternative mode of transportation other than being driven or carpooled, weekly, over the whole school year, including the best and worst weather of the year. “This ranges from 41 percent of the student population walking … to a low of 5 percent … when the weather is cold and rainy,” she said. The nonprofit North Natomas TMA is funded by assessments paid by property owners north of Interstate 80 and operates several programs meant to encourage more children to safely walk – and bike – more often. For example, during the May Is Bike Month campaign earlier this year, students at eight north-area schools rode 44,864 miles – a 131 percent increase over the previous year. 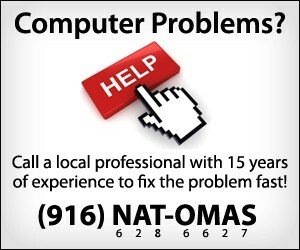 The North Natomas TMA started mainly as a shuttle service for Natomas-area residents commuting to downtown – a program which has expanded as the result of reduced bus service to Natomas and the delayed light rail line. 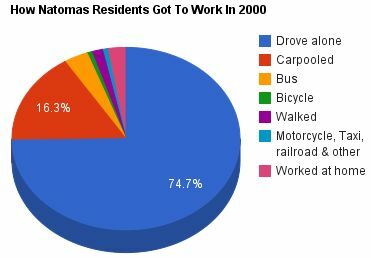 Both the North Natomas TMA and its counterpart, the South Natomas Transportation Management Association have programs which encourage area residents to drive less to work – and it seems to be working. 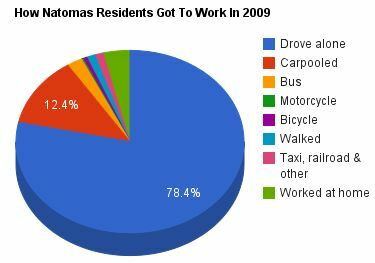 THE NATOMAS BUZZ survey showed only 62 percent drive alone to work. That number is down compared to U.S. Census data which showed nearly 75 percent of workers 16 years and older drove alone to work in 2000 and (when the Natomas population had nearly doubled) more than 78 percent in 2009. “Just this year we rolled out a capital improvements program whereby office buildings apply for matching funds to purchase things for buildings to promote alternative modes of commuting like bike racks or lockers,” said Jason Vitaich, executive director for the South Natomas TMA, which focuses on south-area employment centers. 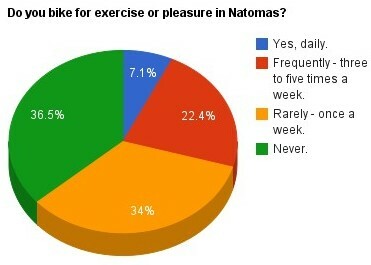 The Natomas region may have been designed with biking in mind, but THE NATOMAS BUZZ survey shows more area residents are out walking than riding. 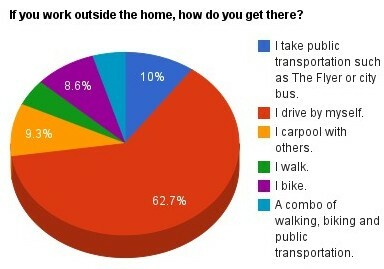 Only 7 percent bike daily and 22 percent cycle three to five times a week, according to survey responses. Walkers and runners, on the other hand, reported double the numbers with 22 percent hoofing it daily and another 41 percent out and about three to five times a week. 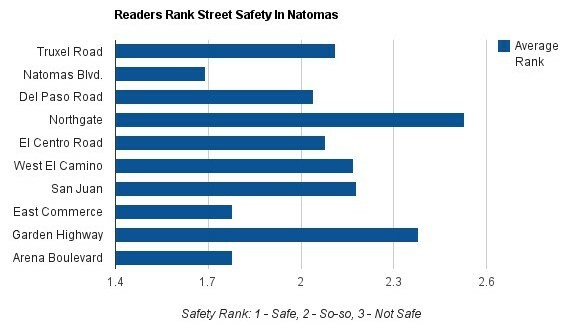 Survey results showed the Northgate corridor is considered the least safe. 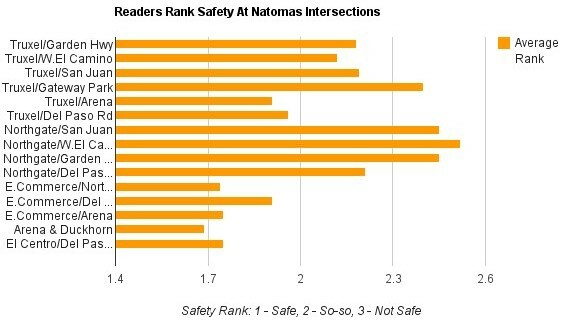 CHP accident data confirm more accidents between pedestrian and cyclists occurred on Northgate Boulevard from 2000 to 2010 than any other street in Natomas. 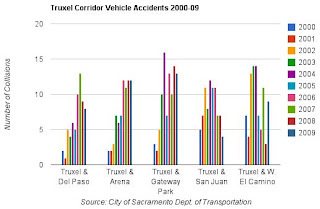 Survey takers felt Garden Highway was the second most dangerous road followed by San Juan Road; intersections along Northgate and Truxel were ranked as the least safe. Common complaints by survey takers included sharing the road with drivers who speed and those who run red lights. Those who completed THE NATOMAS BUZZ survey also commented on infrastructure such as cracked bikeways, unfinished trails and bike paths that end abruptly. And there were kudos. “Streetwise: Walking & Biking In Natomas” was undertaken as part of a health journalism program offered through The California Endowment Health Journalism Fellowships, administered by the University of Southern California’s Annenberg School for Communication & Journalism.